Experience bowling in a completely new way! 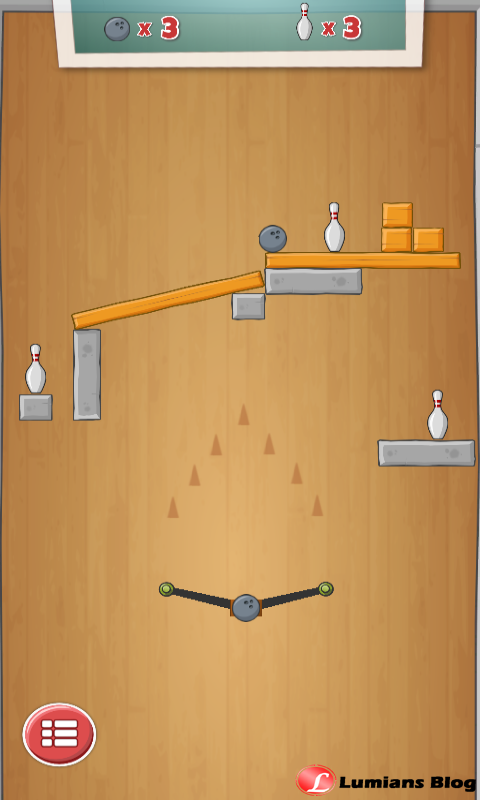 Aim your bowling ball and try to get a strike in this challenging, physics based, arcade game. Features 61 completely free and unique levels. Slingpin is a fun and addictive arcade/puzzle type of game. 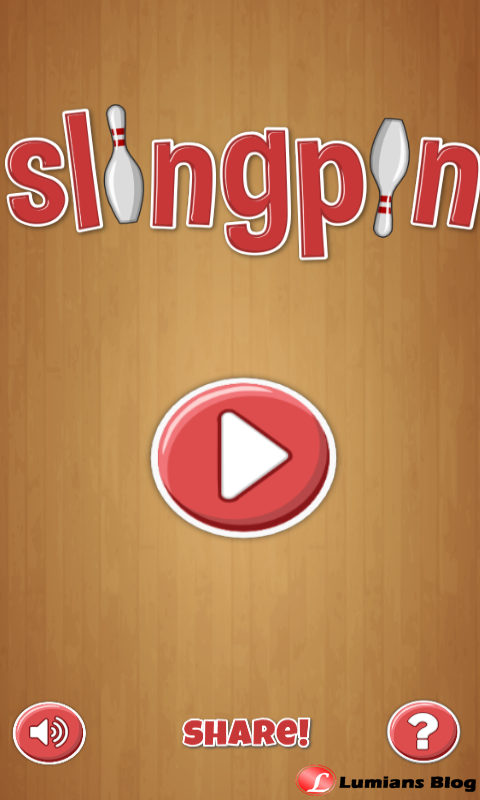 The goal is to knock down all bowling pins by aiming and firing your bowl with a slingshot. Sounds easy, right? The difficulty increases as you progress through the game. You must carefully aim and shoot - it requires great skills and timing to get three stars on all levels! Watch out for explosives, magnets, lasers, tennis ball cannons, pinball bumpers and other creative obstacles. Use your slingshot to smash pins nailed to the wall, hanging from chains, teleporting to different locations or attached to moving platforms. 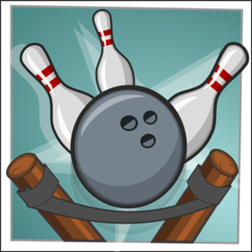 To hit 'em all you must crash your bowling ball through wooden crates, bounce of the stone walls, sneak through narrow passages and use pinball flippers to expand your reach. - 100% free! Smash as many bowling pins as you want! - 90 fun and challenging levels! - Addictive! 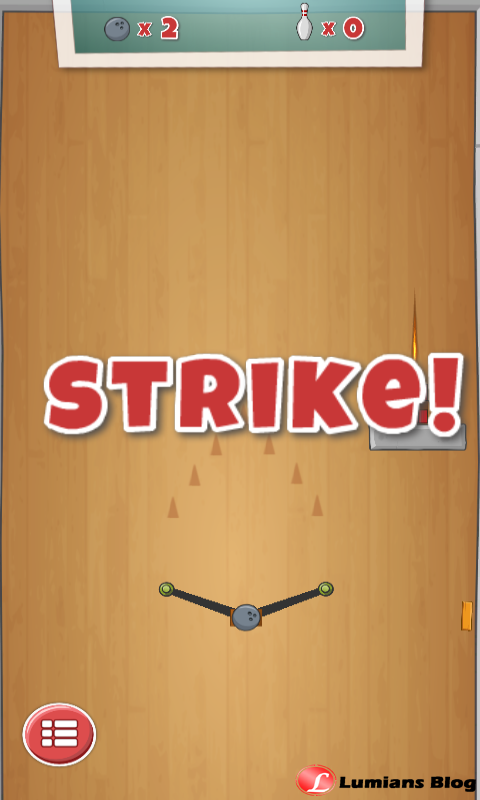 Can you get a strike on each level? - Simple gameplay! Easy to learn, hard to master! Anyone can play - kids, teenagers and adults! 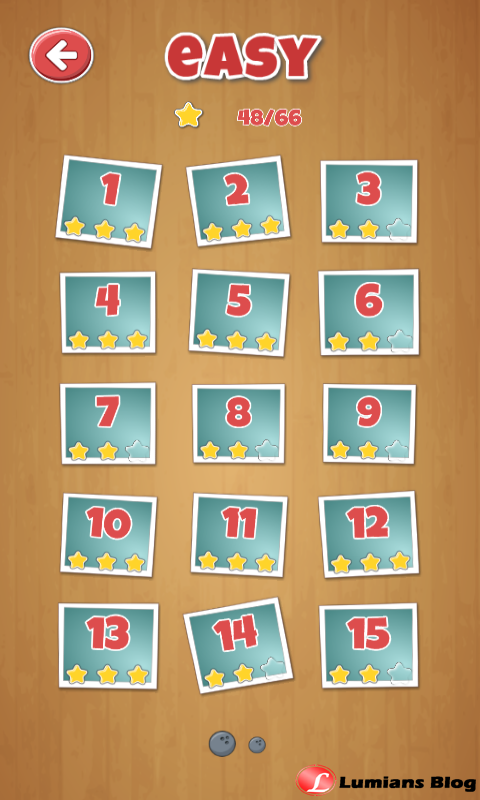 - Solve the puzzles, unlock new levels, collect all stars and become the Slingpin hero! - Frequently updated with new levels and features!